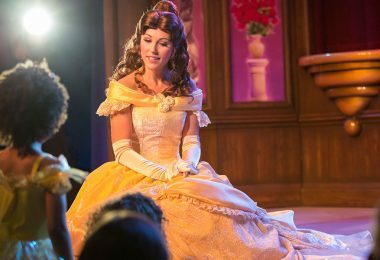 Ready for some brand-new adventures at the Disneyland Resort? 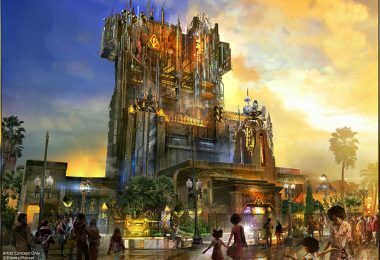 Our friends at the Disney Parks Blog just announced that Guardians of the Galaxy – Mission: BREAKOUT! 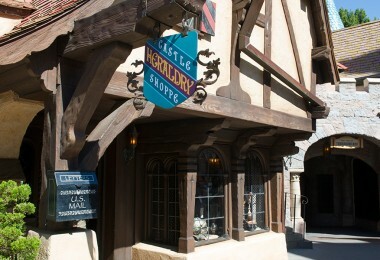 will open at Disney California Adventure park on May 27. This thrilling attraction will take you right into the middle of the action as you help Rocket bust his friends out of the Collector’s Fortress. With music inspired by the film’s popular soundtrack, randomized ride experiences, and all-new visual and audio effects, Guardians of the Galaxy – Mission: BREAKOUT! is sure to be a rocking ride. 1. Guardians of the Galaxy: Awesome Dance Off! Star-Lord gets the party started by firing up his old-school boom box for this new, year-round rock ‘n’ roll bash at Disney California Adventure park. While Gamora may just stand back and observe, everyone else is sure to join this awesome dance off. This news has us saying, well, “I am Groot” (which here means, “we’re so excited!”). For the first time, guests will come face-to-face with Groot, one of the Guardians of the Galaxy. In this new, year-round encounter, guests can also meet favorite heroes Captain America and Spider-Man. In this limited-time experience, Black Widow will arrive in an armored Avengers vehicle several times throughout the day for a heroic encounter with Disney California Adventure guests. Think you have what it takes to be an Avenger? For a limited time, Black Widow and Hawkeye are looking for new young recruits. Watch as aspiring young Avengers face a series of tests to see if they have skills to join the ranks of the Avengers. 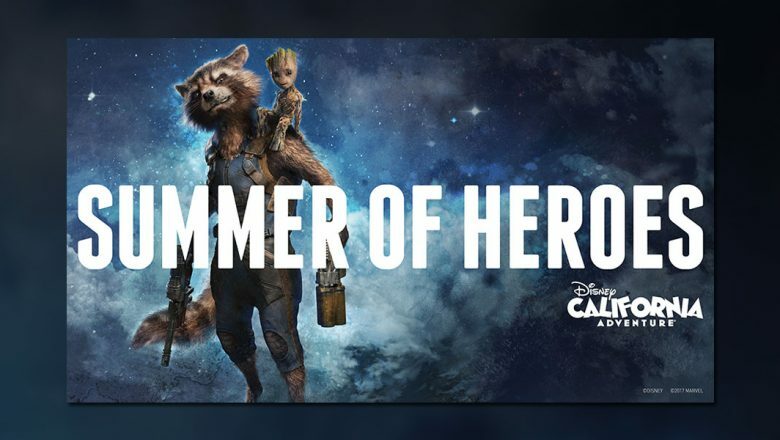 Continue this epic adventure with some hero-worthy eats and special themed merchandise, available throughout Hollywood Land during the Summer of Heroes. Are you ready to #HeroUp at Disney California Adventure? Stay tuned for more Disney news, including reopening dates of the Disneyland Railroad, Rivers of America attractions, and Fantasmic!